My first time in a movie theater in probably two years, and I go to an advance screening full of contest winners, screener junkies and, like, five press people. But I really enjoyed Jurassic World, and not just because I’m a Crichton fan and still have the remains of that dino-crazy kid in my old bones. It’s good, fun, exciting stuff. The review is here. 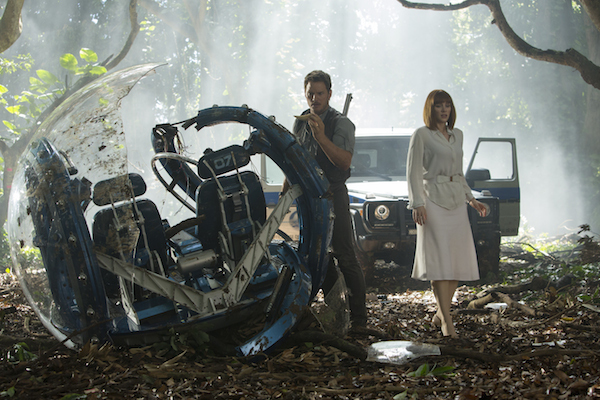 This entry was posted in Work For Hire and tagged jurassic world, movie reviews on June 11, 2015 by scott. This happened a few weeks ago; I got busy with other crap, and forgot to post it here. Anyway, it’s called Rage, and it doesn’t really rage enough, per se. Here’s the review. Long story short: Diehard Cage fans will probably find some reasons to dig it, but it’s really just not a very good movie — nor is it bad enough to qualify for so-bad-it’s-good status. 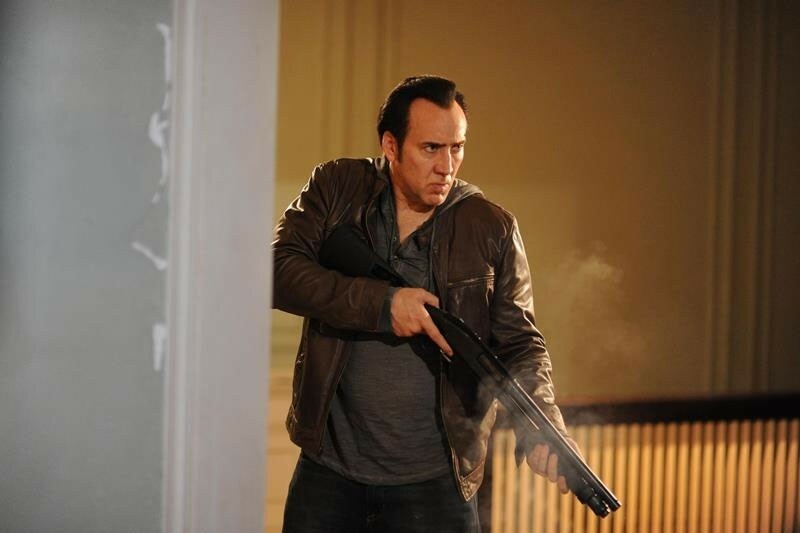 This entry was posted in Work For Hire and tagged movie reviews, nic cage, rage, tokarev on July 23, 2014 by scott.